As I’m not an american, who as I imagine the clichés, grew up on going to summer camps and songs around camp fires, I haven’t tried a s’mores first hand. However, growing up with American TV and films, vaguely aware of this American institution that is having s’mores. So when I was recently in Boston with friends for a couple of days, after visiting New York, we found one of the coolest cupcake shops I’ve ever been in to. Now cupcakes have been around for a while and think that they’ve gone from the boring sponge topped with a mountain of overly sweet butter-cream icing, to beautifully crafted desserts with refined flavour and balanced sweetness. Sweet Cupcakes in Boston, is stylist whilst being cute and attention to details (such as free birthday candles), that meant the shop had a long queue. And it was well deserved, the cabinet of cupcakes could rival a patisserie’s window in Paris. They have their daily standards like The Sweet Cake – creamy Madagascar vanilla bean cake with buttercream frosting in vanilla or chocolate, The Organic Karat -Moist carrot cake with shredded organic carrots and crushed pineapple topped with classic cream cheese frosting and an edible gold leaf petal – yum! Then through the seasons specials are added such as in Summer, The Peach Cobbler, vanilla bean sweet cake filled with handmade peach preserves laced with cinnamon sugar. Topped off with classic vanilla buttercream and a no-nuts streusel crumble. 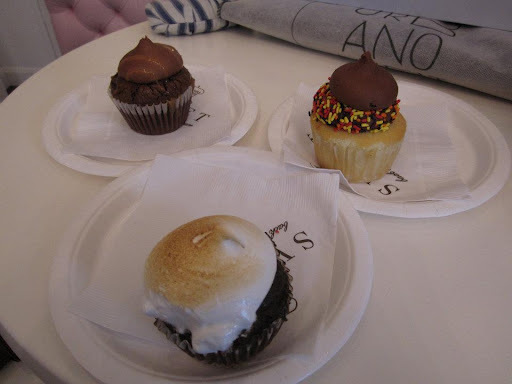 I went in October so had the Fall menu to choose from and went for – surprise surprise the S’mores cupcake. Rich Callebaut chocolate cake a top a buttery graham cracker crust. Finished with a swirl of marshmallow and a dusting of graham cracker – double yum! 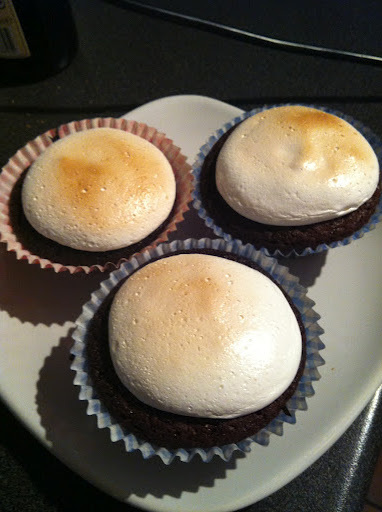 Such a good combination, the oaty crumbs of the graham crackers base with the rich, moist chocolate sponge added a slightly bitter note which balanced out the sweetness of the marshmallow on top. Perfect! Only this week have I had a chance to actually attempt my own version, only 8 months in the waiting! 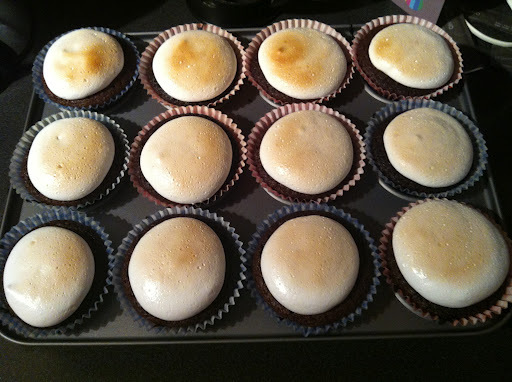 So my local supermarket had a sale on marshmallow fluff and having seen jars of the sticky stuff in specialist food shops for £6 a jar, it being only £1 meant I was going to finally be able to make some s’mores cupcakes. 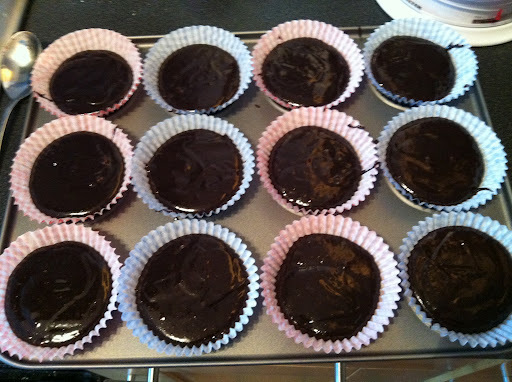 I spooned on a couple of decent tablespoons of the brownie mixture into the cases, being careful not to disrupt the crumbs as I wanted a neat base to the cupcakes. 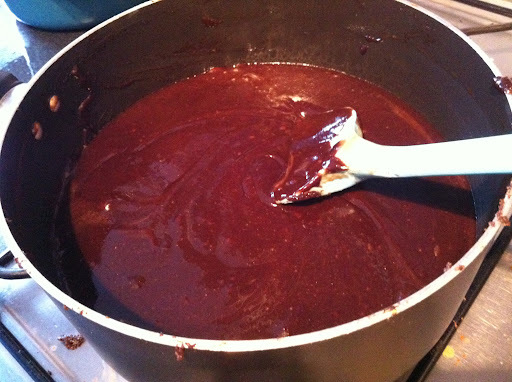 Bake for 15-18 minutes, so the brownie is still gooey, as they will set a little bit more on cooling. 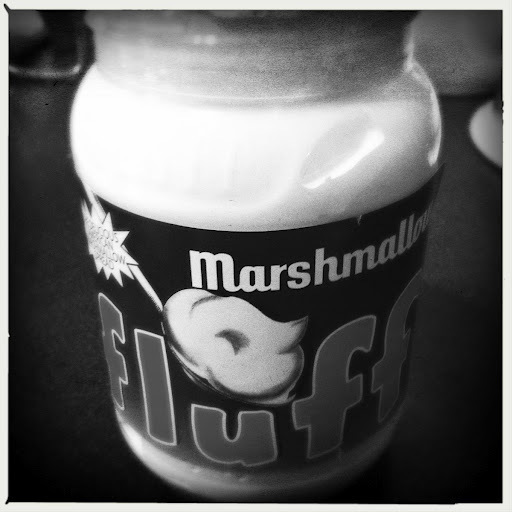 FLUFF TIME!!! Having never used it before, I was unsure what to expect other than a sticky mess knowing me! 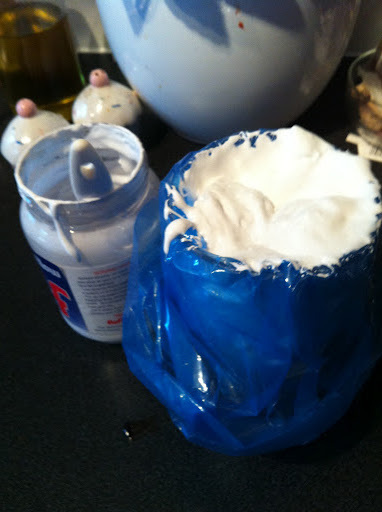 I carefully spooned the marshmallow fluff into a disposable piping bag that I hadn’t cut the tip off and placed in a tall glass to act as a piping bag stand. 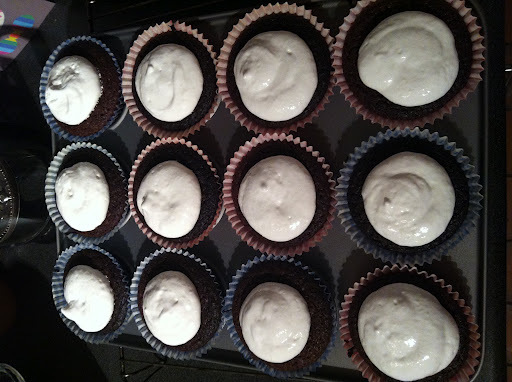 It didn’t look like it would hold any piping design so when ready and the cupcakes were cooled down, I cut the pipping bag straight across and pipped a blob of the fluff in the centre of each cupcake. 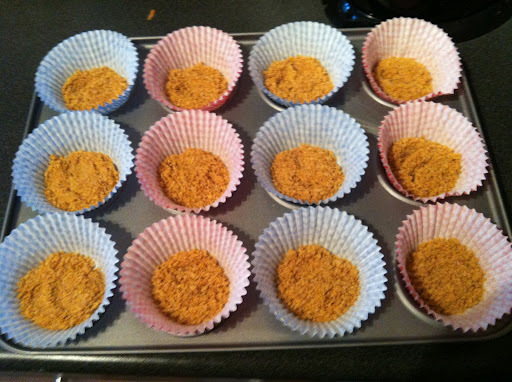 The fluff will spread out when being toasted so don’t disheartened if it doesn’t cover the whole cake. I unfortunately did’t have my blow torch to hand so preheated my grill to high and blasted the cakes whilst in the muffin tray to control it better. I went for a light golden colour but you can charred those babies if that’s your thing. The top was nice when straight from the grill (be carefully- hot sugar!) as the marshmallow will have a crisp shell when toasted (which it will lose the longer you store them) but they are tasty whenever you tuck in. A really quick easy recipe and you’ll wow your friends as they didn’t last long in my office! So mine…mine oh and mine!